Fact: very few metal bands from Singapore enjoy making it big and even fewer enjoy worldwide exposure. With the exception of Wormrot, the majority of acts aren't fortunate enough to buck the trend and continue chug along unnoticed, playing for only one reason--the love of music. Indeed, for them, it's more about the high putting out an album brings, the passion conveyed on recording, or being part of a genre that transcends borders and boundaries. As luck would have it, one of Singapore's newcomers, Tormentress, does just that, all while being unique in two ways: first, their origin, and second, their lyrical focus. It's not often that one stumbles across a band so invested in the feminism that the music is overwrought with libretto about women's rights, but Tormentress has the theme down to a T. And as off putting as it may seem--and it's sure to have some listeners, both male and female, scowl in disgust--there's no denying that it's unusually fresh in a genre of music that could use a curve ball now and then. Shifting gears, however, the instrumental aspect of Tormentress' music isn't as tight as it could be and leaves something to be desired. Across the greater part of Operation Torment, the transitioning is incredibly sloppy and a total lack of fluidity and instrumental proficiently leaves a somewhat sour taste in this reviewer's mouth. As it stands, Tormentress is perpetually stuck at level amateur until proven otherwise. Just as having a single full-length suggests (re: amateurism, lack of experience), practice is crucial because it enables members of a band to become a tight unit with one another. But the charisma. Oh, the charisma. The spirit encapsulated within Tormentress' music is undeniable, and Operation Torment is soaked in crusty, punkish attitude slathered over a generous helping of thrash metal. There's supposedly an unwritten rule that says punky music must be sloppy and, if that's the case, Tormentress smashes the ball out of the park like a professional slugger. 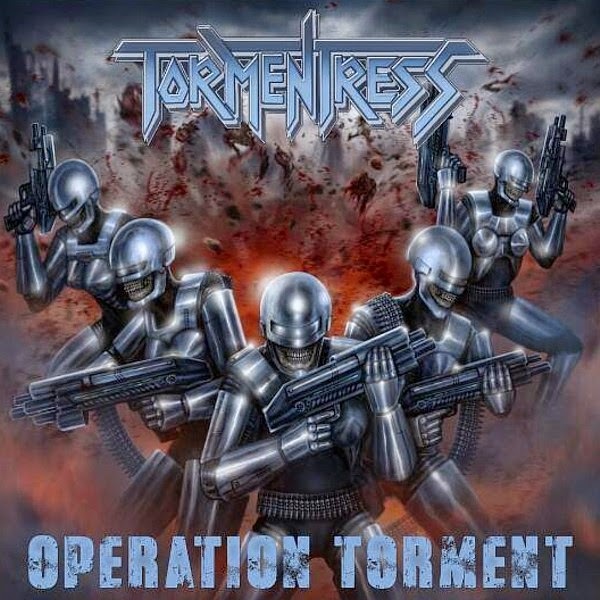 But for an album rooted so deeply in metal, Operation Torment feels as if it's missing an essential element--for example, the staccato precision required of a thrash metal riff--and the energy, no matter how great, can do little to remedy that. Still, there's potential here, even though Tormentress lacks the years of experience needed to polish and perfect their craft. 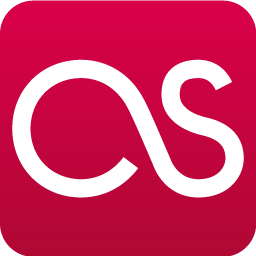 Typically, at this stage in their careers, bands gain essential experience from playing live and promoting their material, so it's safe to assume Tormentress will be no different. 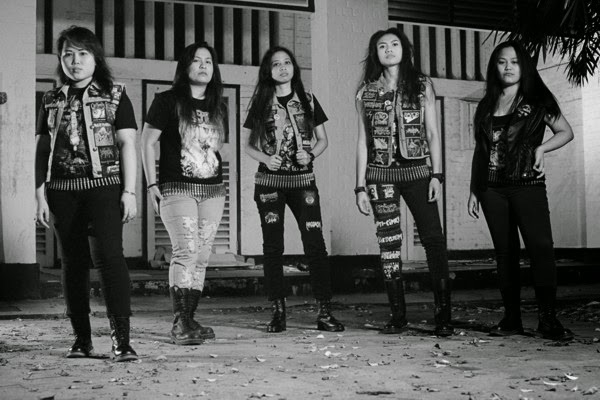 Like Kreator in their early days, this Singaporean five-piece is sure to improve in a few years and, as long as they keep up the momentum, the country will hopefully have a new star on its hands before it knows it. Operation Torment is available on September 21st via Inferno Records.